"Bartolini Pickups are impeccable in quality, tone, and an effortless extension of my creativity. I never have to fight to express; music without boundaries!" Dylan is a true jack of all trades; a multi-instrumentalist, producer, arranger, film/tv composer, songwriter, and sessionist. His experience includes 12+ years of live performance in venues in the Chicago, Nashville, and Los Angeles areas, as well as other areas around the United States. His instrumental resume includes: harmonica, acoustic guitar, electric guitar, slide guitar, electric bass, acoustic bass, banjo, mandolin, violin, autoharp, lap steel, acoustic piano, electric piano, clavinet, synthesizer, organ, Mellotron, Native American flute, percussion, and vocals. 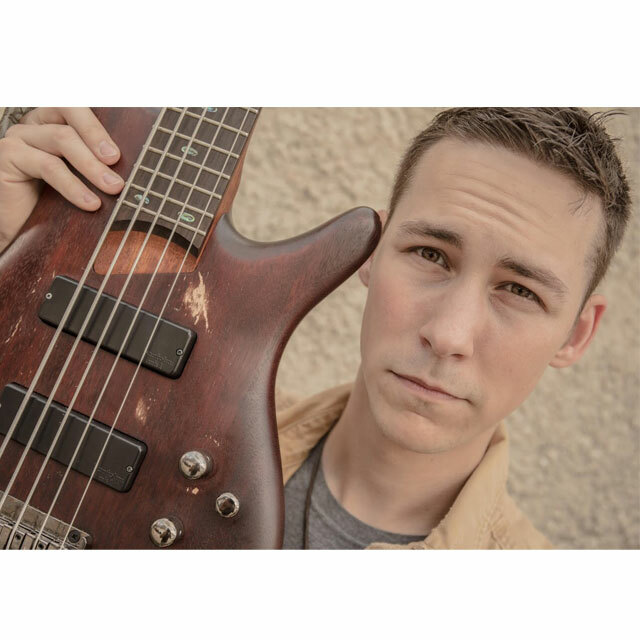 Dylan is available for lessons/clinics/seminars, touring, and for hire as a session musician online or in studio and has done work for independent artists, television, film, radio, and even personal projects as well as numerous charity releases around the world. He attended Musicians Institute in Los Angeles, CA majoring in Guitar Performance.